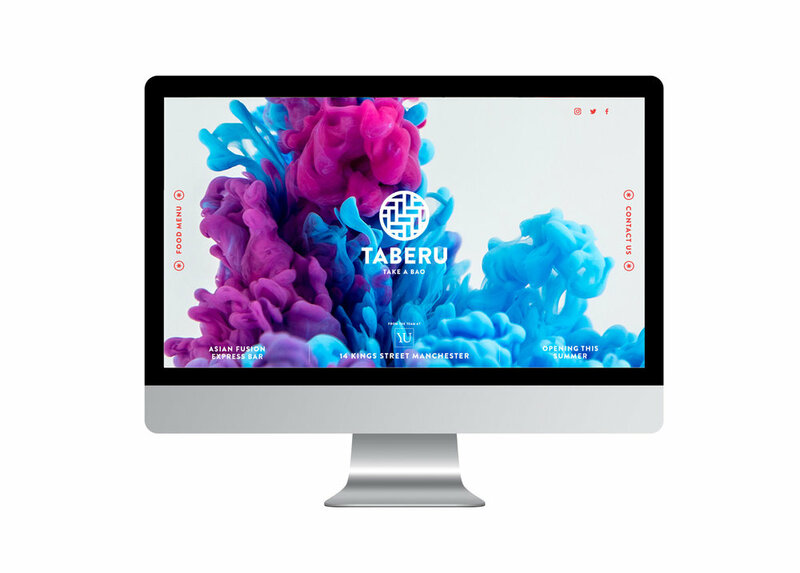 Taberu is a new Pan-Asian street food concept in Deansgate, Manchester opened by the acclaimed YU Alderley Edge team. Created at The Drawing Room Creative. The steamer basket icon and bespoke ink photography serve as the main brand devices, chosen to reflect the vibrancy and freshness of the food and to make a reference to the tradition of Asian calligraphy.